We spend so much of our time on our feet; walking, running, working or playing sports it’s no wonder that the number of people who suffer foot pain or knee pain from the stress and strain put on their feet is quite staggering. Throw some bunions or collapsed arches into the mix and its an eventual recipe for disaster. 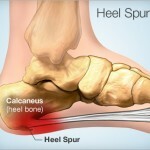 Foot pain can be quite crippling when it strikes…so where does it come from? 83% of Irish Population will suffer from an acute episode of foot or foot related pain, the majority of which are treatable and even preventable with proper foot care and Orthotics. How do feet affect other areas of your body? The feet have a direct impact on the rest of a person’s body. Like the foundation of a house, your feet support the weight of everything above them. When a small problem develops in your feet, a subtle change in the way you walk will cause a chain reaction of adjustments in your posture and way of walking. 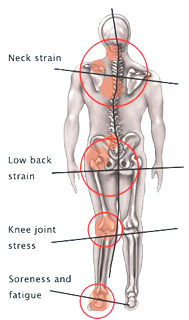 These changes can put stress on joints higher up in your body like those of the knees, hips and lower back which leads to the development of muscular and skeletal problems and pains elsewhere. It can be pointless to treat these other injuries without considering where the root of the problem lies. 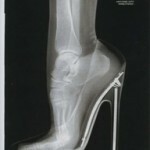 This brings us on to the topic of orthotics and their use as a treatment. 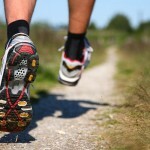 What do Orthotics do and how can they help? Tog Custom made Orthotics work on your feet much like glasses work on your eyes- they reduce stress and strain on your body by bringing your feet back into proper alignment. 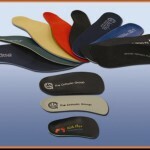 Custom made Orthotics are designed in such a way that they fit comfortably like an insole in your shoe and but have the advantage of having been custom made for exact imprints of your feet. 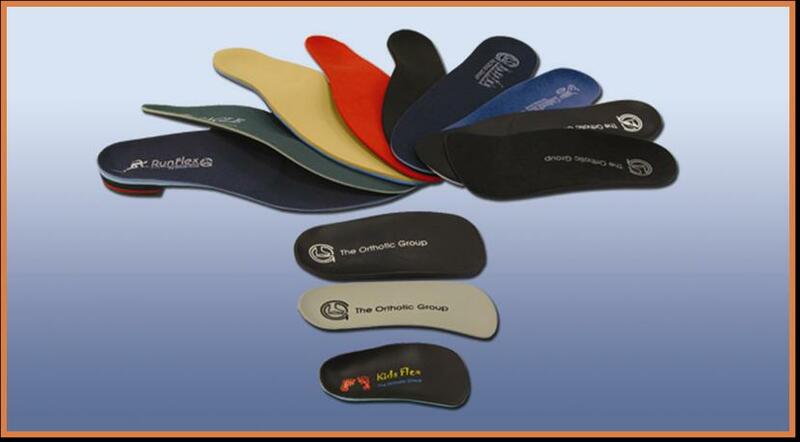 Custom made Tog orthotics are biomechanical medical appliances which are made to correct your own specific foot imbalances rather than the generic off the shelf model model which is not specific. 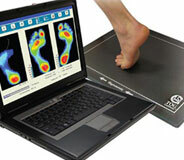 We offer TOG Gait Scan technology at Gorey Family Chiropractic which allows a scan of an individual’s foot to be taken and from this information a custom made insole is created which works both correctively and preventatively. 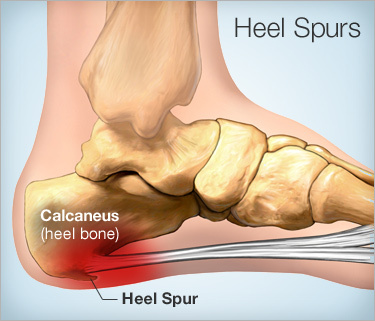 This state of the art technology therefore looks beyond just treating symptoms but determines the root cause of the problem and addresses the malfunction of the foot that has led to the foot pain or problems. This also relieves abnormal strain off other tissues and structures further up the leg, which can lead to knee pain, hip pain and even contribute to lower back pain. 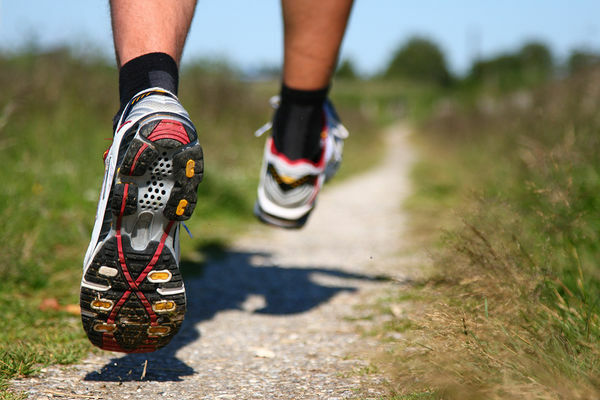 By balancing and buffering the forces exerted during walking, orthotics help to restore normal balance and take pressure off other muscles and joints. This is particularly helpful for runners or sports people where small foot malfunctions are more pronounced and influential in causing injuries whilst running. 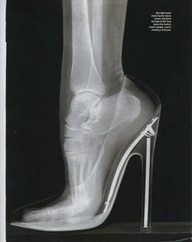 Tog Orthotics carry a lifetime guarantee against cracking to the supportive Orthotic shell. If you are suffering from any of the types of problem mentioned and are based around Gorey, Wexford, Arklow or Carlow it may be time to be checked. Why not call Gorey Family Chiropractic today speak to one of our friendly team who will be happy to arrange a Tog Gait Scan assessment to evaluate the need or benefits to be gained from Tog orthotics specific to your own individual requirements. This entry was posted in Back Pain, Foot and Heel Pain, General Information, Knee pain, Orthotics and tagged back exercises, back pain management wexford, Back Pain Treatment Arklow, Back Pain Treatment Carlow, back pain treatment Enniscorthy, back pain treatment Gorey, back pain treatment wexford, back pain wexford, chiropractic wexford, chiropractor, chiropractor Gorey, chiropractor wexford, g, gorey family chiropractic clinic, low back pain treatment gorey, low back pain treatment wexford, neck and shoulder pain Enniscorthy, neck and shoulder pain Gorey, olivia o'leary, orthotics gorey, physiotherapy gorey, plantar fasciitis, sports injury treatment gorey by admin. Bookmark the permalink.